The coalition government has suspended the use of Home Information Packs (HIPs) by home sellers. HIPs were introduced in 2007 in England and Wales. The aim was to speed up the house selling process by obliging sellers to provide much of the required conveyancing information when properties are first put up for sale. The packs are paid for by sellers and contain property information, title deeds, and local searches. `Today the new government is ensuring that home information packs are history," said Housing Minister Grant Shapps. "By suspending home information packs today, it means that home sellers will be able to get on with marketing their home without having to shell out hundreds of pounds up front. 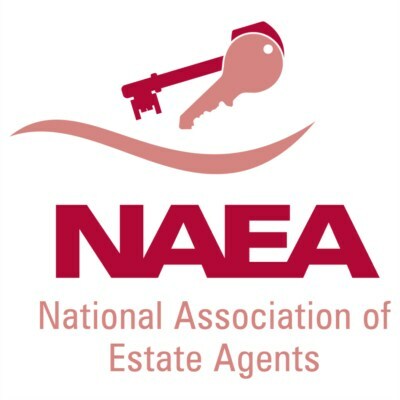 Branch Partner Julian Walley commented, `Our company has always been committed to a non-profit HIP solution leading the local market with a low cost HIP where other agents have relied on making a profit when offering this service to their clients` As local National Association of Estate Agent members we are delighted that the Government has been listening to our concerns about the potential effect on the market. It will still be a requirement to obtain an EPC and this should be commissioned before a property is marketed and we continue a low cost solution to our clients.